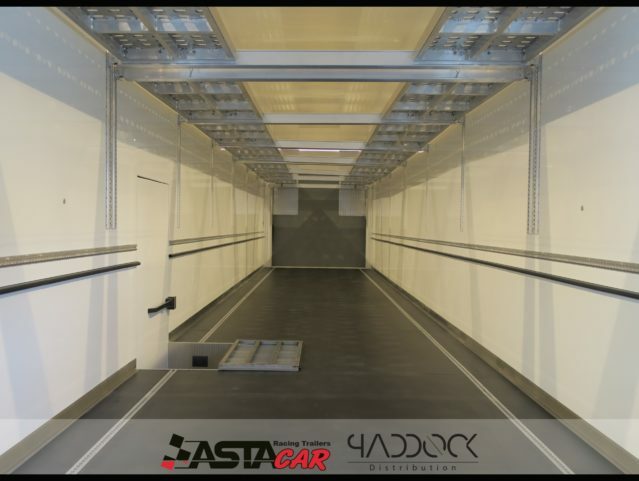 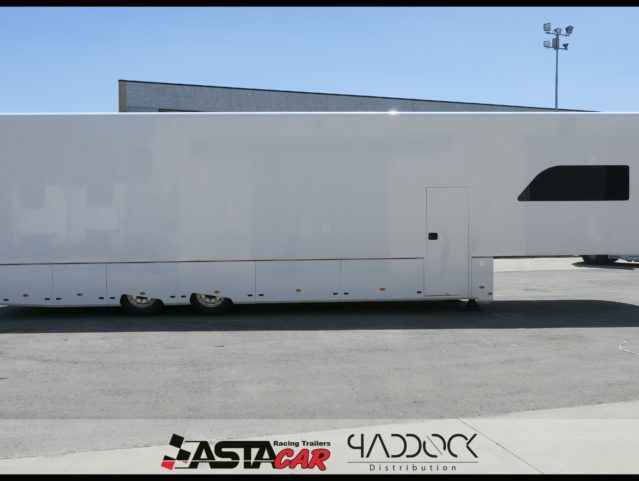 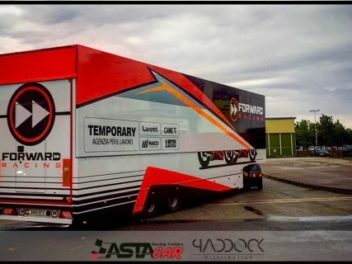 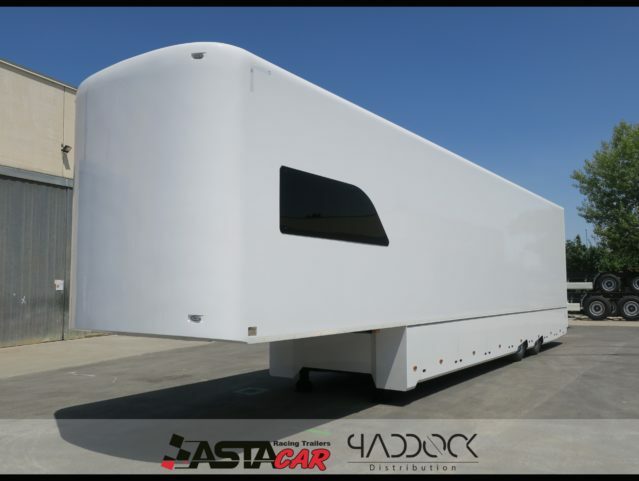 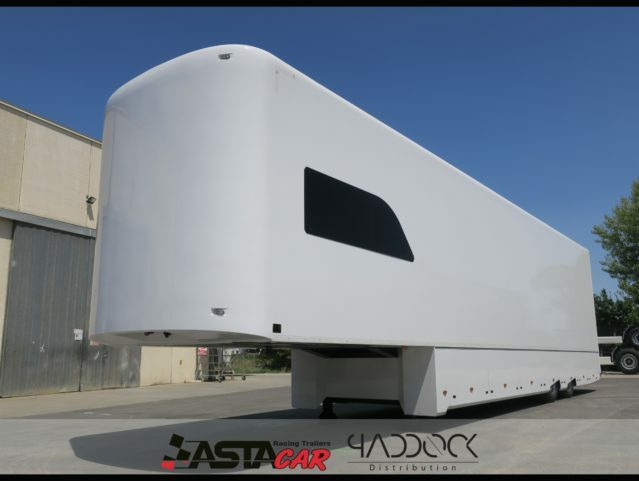 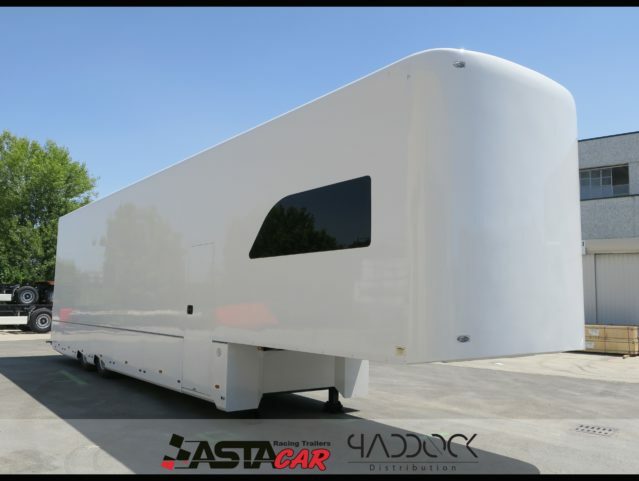 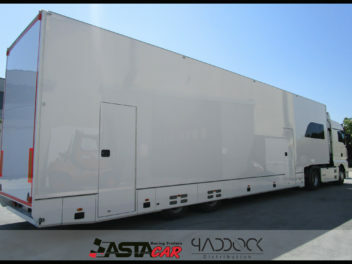 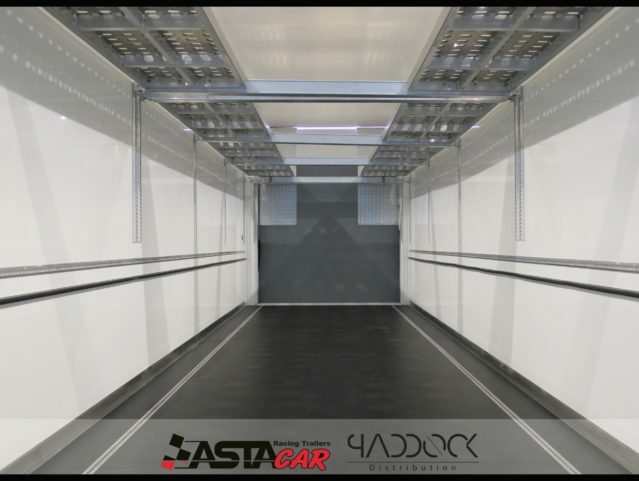 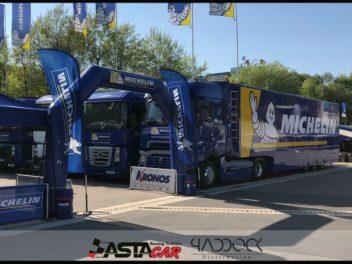 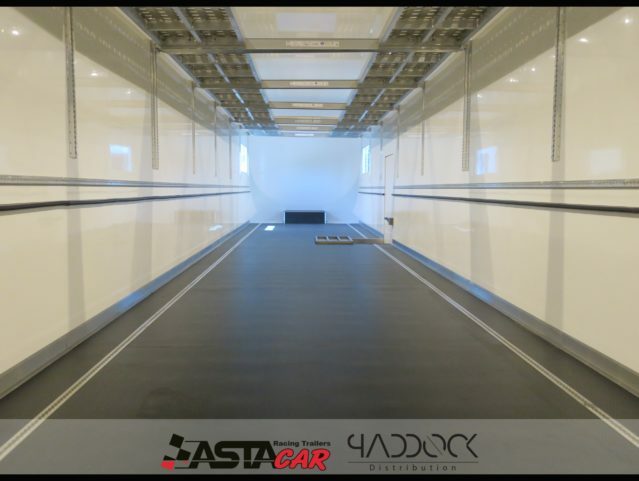 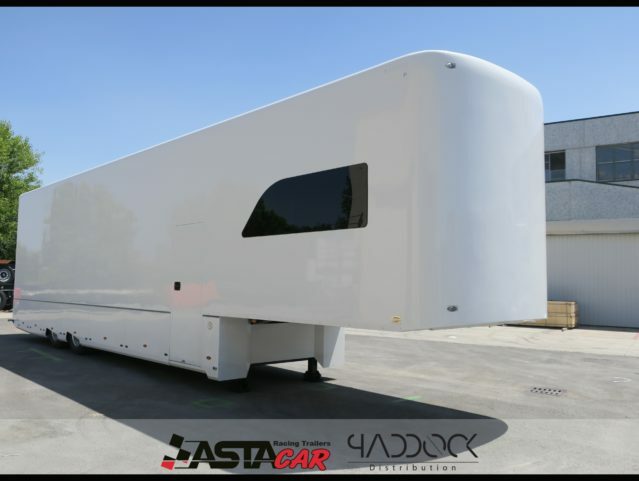 PADDOCK Distribution is glad to advert its ASTA Car trailers delivered in 2018. 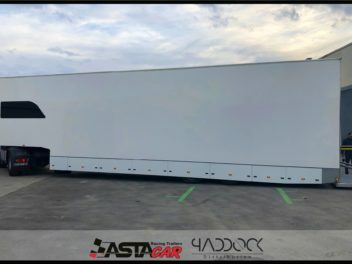 The attached photos are from our latest build in 2018. 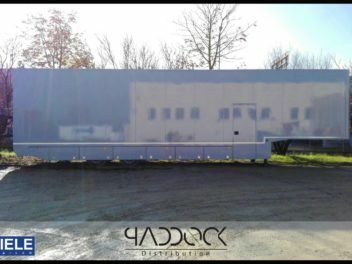 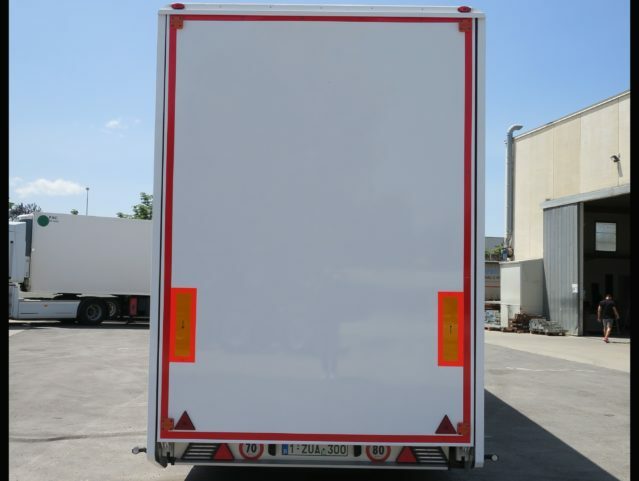 We are specialized in the manufacturing of custom-made trailers. 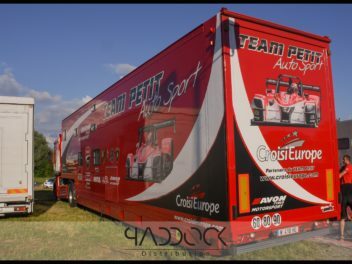 Those pictures are promotional pictures. 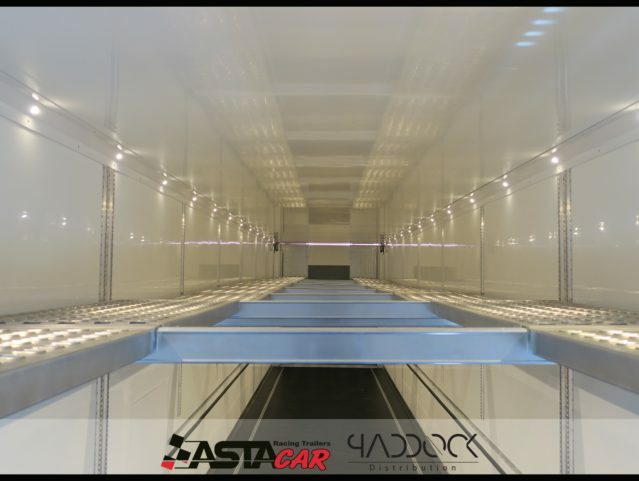 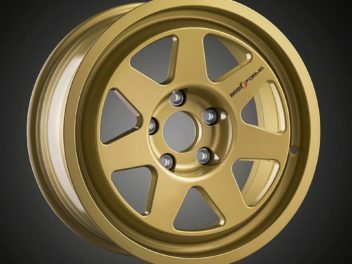 Would you be interested in something similar, contact us and we’ll gladly give you more information or a quotation. 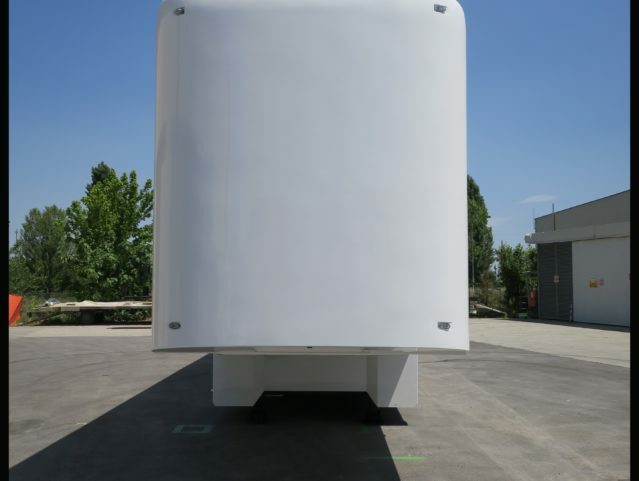 We remain at your disposal. 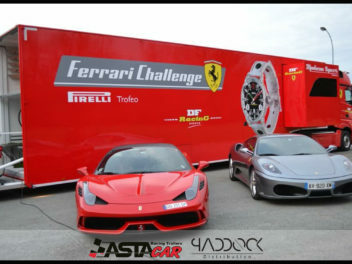 Race Car Ads is a registered trademark - © - All Rights Reserved.